This is Uta Meier-Hahn's webpage. From journalism to research to the foundation sector: In February 2019 I successfully defended my doctoral thesis at the Department for Economics at Freie Universität Berlin. The thesis is titled “Interconnection Economics. Architecture – Conventions – Community” and was supervised by Prof. Leonhard Dobusch, Prof. Jörg Sydow and Prof. Jeanette Hofmann. It will be published shortly, at first in German. The thesis explores the question of how network operators worldwide overcome the tension between cooperation and competition and jointly provide internet connectivity. Parallel to finishing the doctoral thesis, I took on the position as programme director at Volkswagen Foundation, who is Germany’s largest independent research funder. At Volkswagen Foundation I am in charge of the fields of media and communication science and several projects at the crossroads of digital technologies and society. Previously, I worked as an online journalist at Norddeutscher Rundfunk and contributed to establishing an open access journal for internet regulation, the “Internet Policy Review”, at the Humboldt Institute for Internet and Society in Berlin. Technical architectures can feel deterministic when they wall us in, but they can also do the opposite. They can foster an openness that offers or even requires interaction between users and that prompts collaborative sense-making. For inspiration, we can look at the network layer of the Internet. How do networkers manufacture Internet connectivity? I have been pondering about this question for several years now. My research involved interviewing 50 network engineers, peering coordinators and observers from around the globe. At the RIPE Meeting in Dubai I presented some of my reflections. For the majority of people in developed countries, the Internet is invisible most of the time. A socket in the wall, a cell site atop a building, a WiFi password written on a restaurant menu – only rarely are we reminded of the fact that Internet connectivity is not just there like a natural resource. It has become ambient. But for some people there is another side to it. This is a text about the networkers who make the Internet work. There is more. Head here to read all texts. August 15, 2015, Croda da Lago: Into the rain. August 12, 2015, Alta Via 1: Find the path. 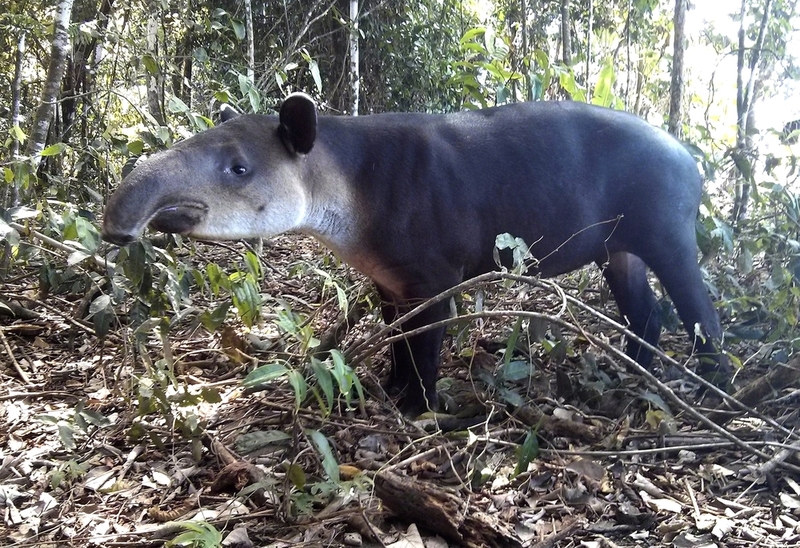 Feb 8, 2014, Peninsula de Osa, Costa Rica: It may resemble a pig or an elephant, but the tapir's closest relatives are horse and rhinoceros. June 22, 2013: Do. Not. Miss. The. Colony. Dec 12, 2014: Having a drink at the fireplace.